Hamburg, Germany’s biggest port city and its ‘gateway to the world’ will host another fantastic LONGINES GLOBAL CHAMPIONS TOUR round from 14-17th May. 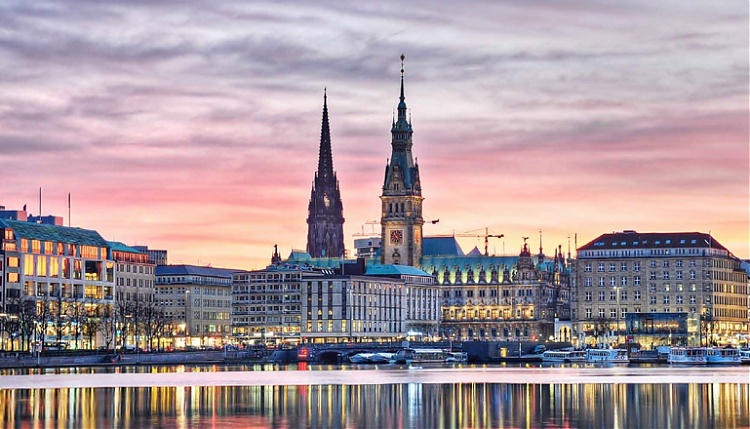 Hamburg is a hugely popular venue which attracts tens of thousands of people to its vast showground due to the world-class show jumping on offer. Last year’s Grand Prix winner, Germany’s own Katrin Eckermann, narrowly stole the victory from World No1 and No2 Scott Brash and Ben Maher in a fast and furious jump-off. The cream of international show jumping talent will once again be out in force at Longines Global Champions Tour Hamburg, the 5th round of 2015 season. At the Derby-Park Klein Flottbeck, families can enjoy picnics in the countryside setting where the German Jumping and Dressage Derby has been held for decades. Or take a trip into the city where you can enjoy a whole host of activities from sight-seeing to fine dining, music to museums. Longines Global Champions Tour Hamburg will be a pivotal point in the Championship series where riders can assert their dominance and Saturday’s Grand Prix will once again provide the climax to this great equestrian event, with record prize money and ranking points on offer.